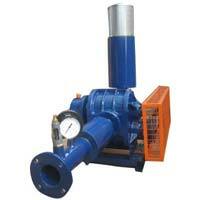 Suction capacity : 50 M3/hr to 5,000 M3/hr. 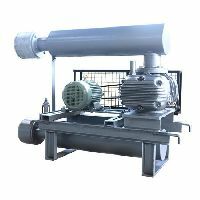 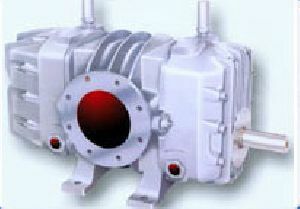 Our Twin Lobe Roots Blower Compressors are Designed As per SLM-MANEKLAL Available with Air Cooled & Water Cooled Models. 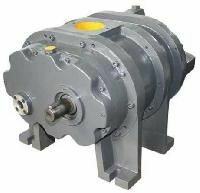 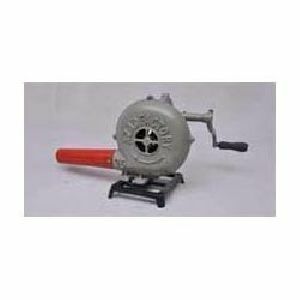 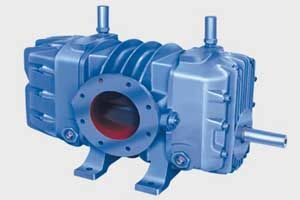 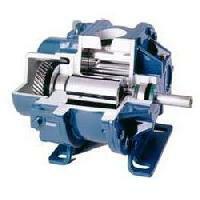 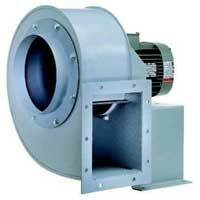 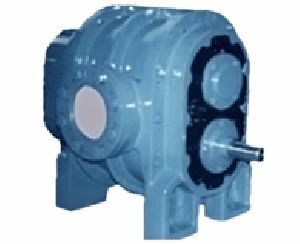 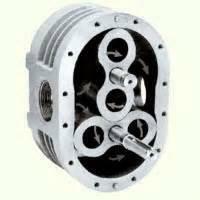 These Blowers are designed for continuous duty applications, depending on flow at varying discharge pressures. 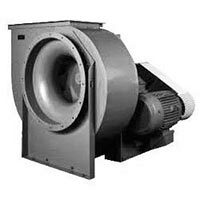 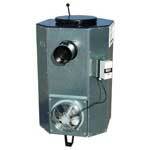 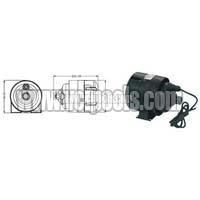 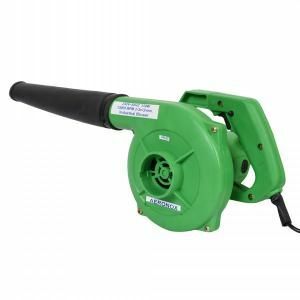 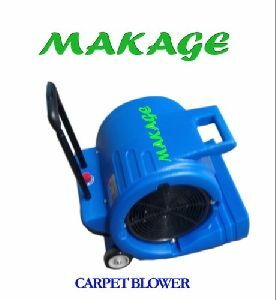 We are offering twin lobe rotary air blower. 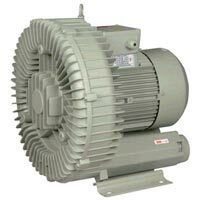 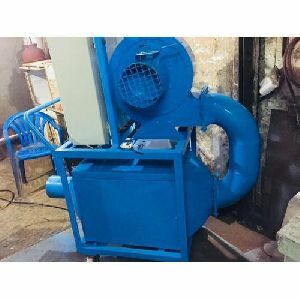 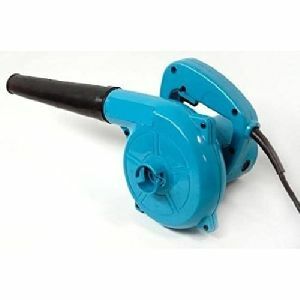 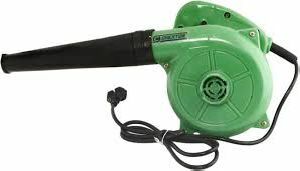 Technology has led to great innovations in industry such as the energy efficient twin lobes roots blower.It has led to breakthroughs in production such as creation of pneumatic systems among others. 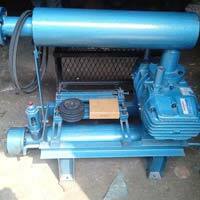 Twin lobe air compressor capacity 50cmh to 10000cmh and pressure upto 1 kg cm2. 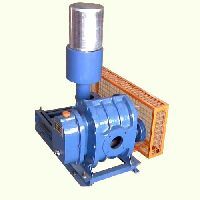 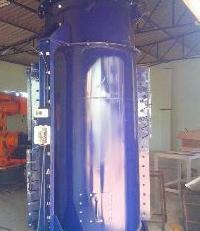 Mainly use in rmc plant , etp, stp, wtp, sugar mill, chemical, pharmaceutical industries. 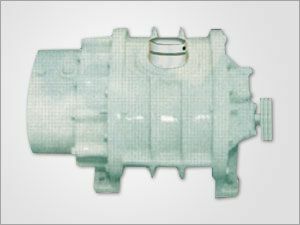 Color : Grey, Blue , Green, Sky Blue.. 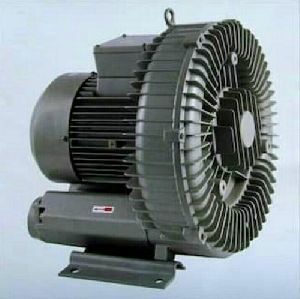 Rated Power : 1 H.P Min. 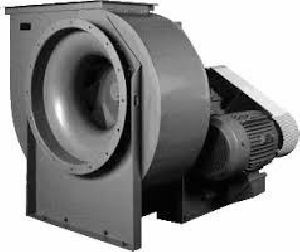 roots blowers : 1620 AC to 2266 AC. 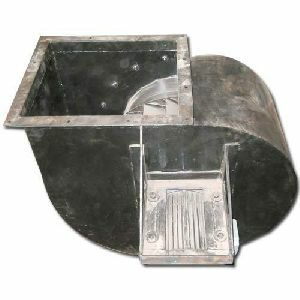 Material : Designed and Casted as per Customer's Specifications. 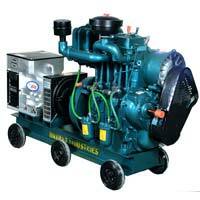 Type : Water and Air Cooled. 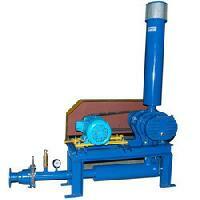 Bkg- B K Corrugated Packaging Plants &..